www.PARCatAUclub.com New construction by Dilworth Development in PARC Subdivision at University Club. The Dutton B Plan with sweeping golf course view of the 5th Fairway. 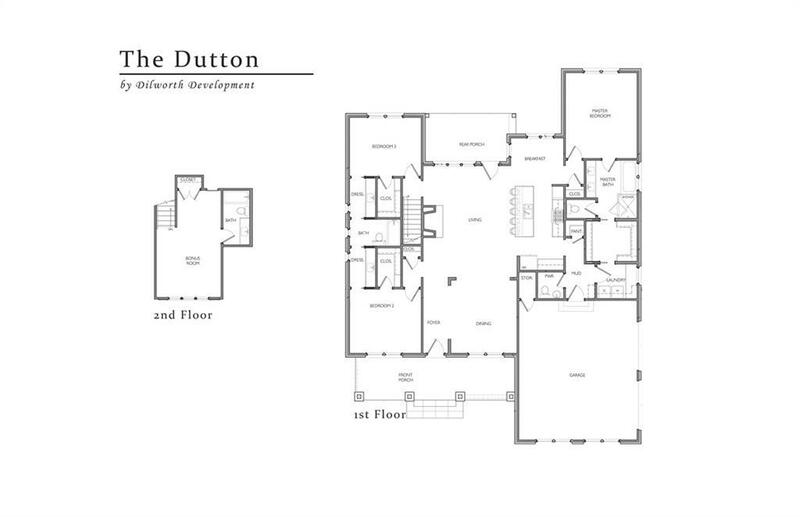 The Dutton Plan offers 3 bedrooms & 2.5 baths with designer finishes. Gourmet Kitchen offers Granite Counter tops, Stainless Steel Appliances, and Gas Range. Great Room with gas fireplace opens to large covered patio with lush landscaping perfect for outdoor living! Master Suite in bright and spacious and Bath offers dbl vanities & large walking in shower with designer tile. 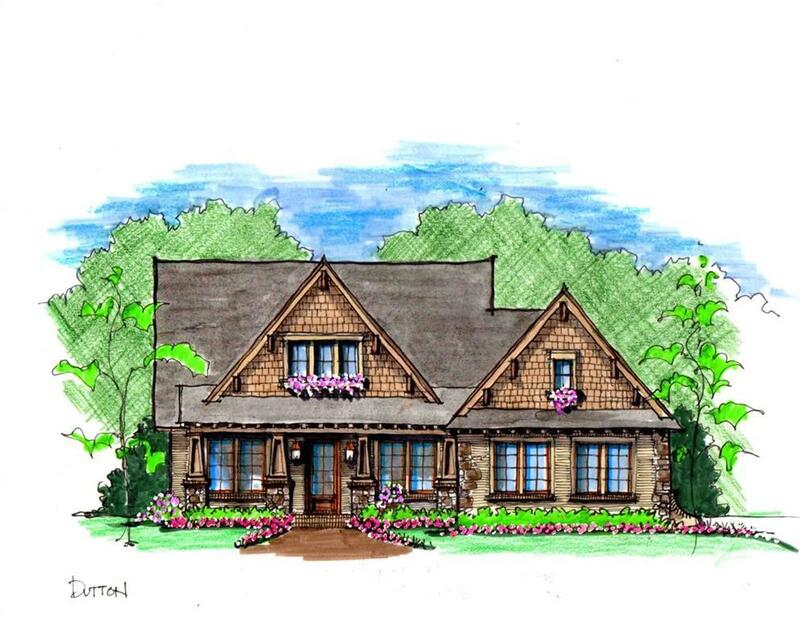 Master Closet opens to spacious Laundry Room & convenient entry to Mudroom with Backpack Station and 2 Car Garage.